If you want to drive around Edison in a compact car that offers plenty of features for an accessible price, the 2017 Honda Civic and the 2018 Hyundai Elantra are both solid options. But if you want peak performance, more available features, more space, and top-notch safety, you’ll likely want to choose the Civic. 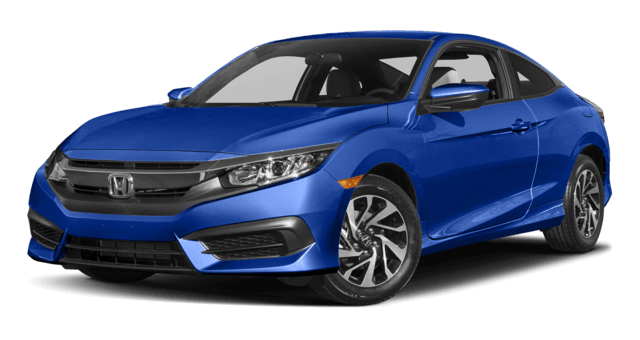 Explore the comparison below, then visit VIP Honda in North Plainfield, NJ to tour our extensive Civic inventory. The standard engine in the 2017 Civic delivers 158 hp and 138 lb-ft of torque while still getting 31 mpg city and 40 mpg highway (LX and EX CVT models). * That is quite an impressive balance of power and efficiency. 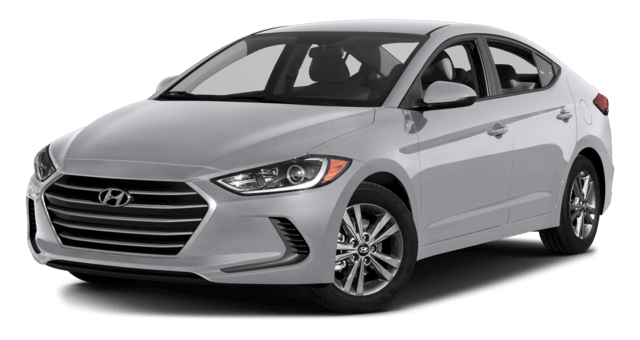 The 2018 Elantra, on the other hand, is less impressive with standard power ratings of just 147 hp and 132 lb-ft of torque and standard fuel-efficiency ratings of 29 mpg city and 38 mpg highway. The newest Civic gives you 97.8 cubic feet of total passenger volume and 15.1 cubic feet of space in the trunk. The Elantra feels more cramped overall because the cabin offers only 95.8 cubic feet of total space and there is just 14.4 cubic feet of space in the trunk. The Civic is an ideal small sedan for young families in Union because of its comprehensive safety features. The NHTSA awarded the Civic sedan a five-star overall safety rating as well as five stars for front and side crash safety tests. ** The Elantra does not provide the same level of reliability, because the NHTSA gave this model a four-star rating in all of the same tests. The introductory trim of the Civic won’t overextend your budget, yet it still comes with a long list of standard features. These include automatic climate controls for perfect cabin temperatures, cruise control to help you relax on long drivers, and a rearview camera to easily drive in reverse. These same features are available on the Elantra, but you will have to pay more for a higher trim level. The Civic is a smart choice at all trims, but the EX-T looks particularly nice pulling up to the best restaurants in North Plainfield. Find out how this model compares to other contenders like the Corolla, and plan to experience it in person soon. Apply for financing at your convenience, and contact us anytime for in-depth information.